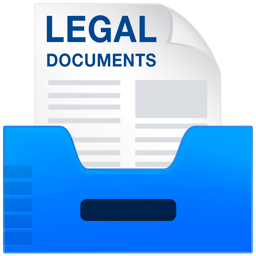 For legal forms for just about any purpose, visit our catalog. edocr & my.edocr are committed to making your documents work harder for you every day! If you build a great profile page, with links to social media and your website, you make our job of helping you so much easier!